1. Find out from the locals who have lived in the area for a long time..
People who lived in your locality for a very long time now can tell you some good spots for detecting metals. Talk to them and ask them where they used to play when they were young, where picnics and other social gatherings were held, where the church or building once stood and where old parks can be found. 2. Contact other local part time prospectors. It is a good idea to meet with other local prospectors, particularly the older ones, to discuss locations which have the potential to yield valuables as they may be aware of locations like caves and old building foundations that could be ideal ones to metal detect for hidden treasures. 3. Get old maps of the local area. 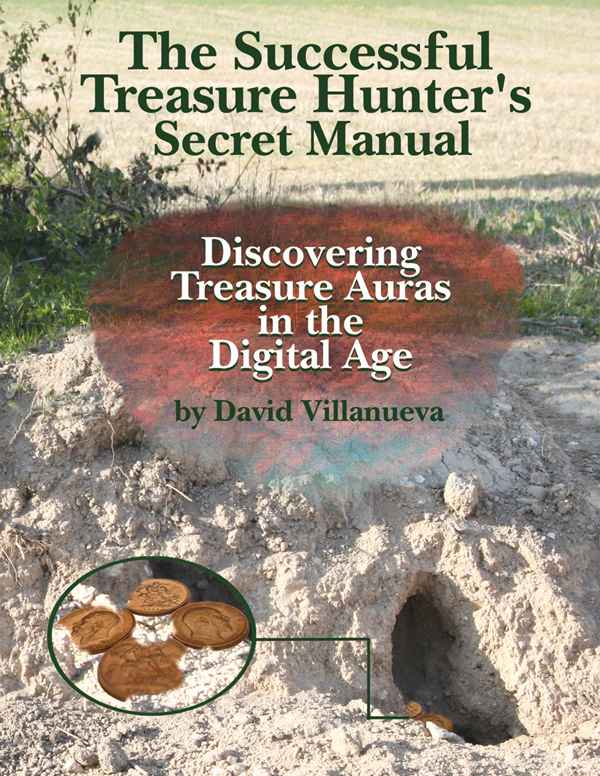 This is another method to pinpoint potential areas that other treasure hunters may have missed. Look for these maps maps at garage sales, second hand book shops and local used goods weekend markets. It is also worth while going to local libraries and historical societies because they may also have what you’re looking for. It is a good plan to spend some time looking for a good detailed map, which shows the areas where homesteads and structures are located as well as sites visited by tourists. So by now you have done your initial research and have identified the places where you will be metal detecting for valuables. The important next step is to check over your metal detector functions to ensure that your detector will work well for the locations you have selected. 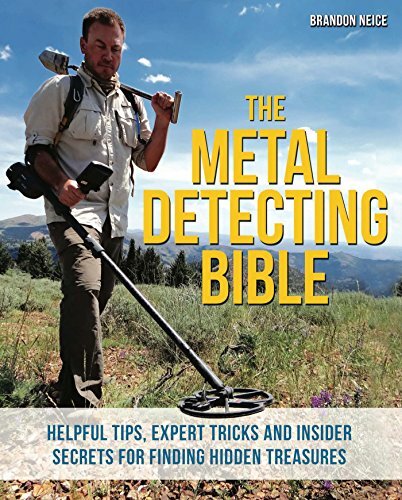 Also if you plan to buy a new metal detector you should be aware that there are lots of different types available in the market and at price ranges varying from around a $100 to several thousand. Also there are detectors designed for different operations depending upon the location that you will be prospecting on. Some are designed for metallic relics, coins and jewelry whilst other are for gold prospecting. There are even metal detectors for under water prospecting operations. Metal detectors generally have two modes of detection and the prospector can choose which one he needs. The way it works is if you want to detect all types of metal objects, you can choose the all metal mode but if you only want to detect ferrous and stainless steel items, you can select the other mode. Make sure that you also have all the metal detecting accessories that you will need.. Some of the more vital ones are good quality head phones, which help you interpret signals better; scuff cover to protect your metal detector and waterproof your control box and a trowel, which you will need for digging things up. 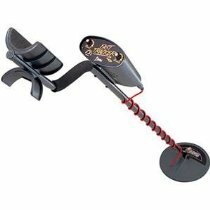 You will find a big range of metal detectors and accessories at AMAZON. So before setting to your selected locations, make sure you are familiar with the functions of your detector and also ensure you have all the accessories you will need. 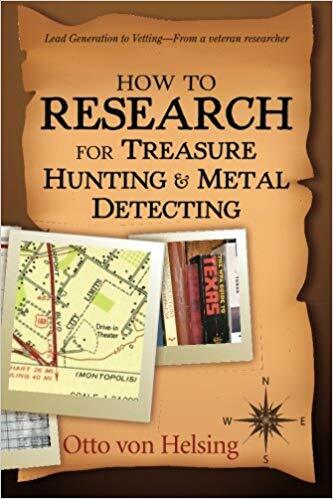 Finally if you need a great resource to maximize your chances of finding valuables with a metal detector and locating sites for metal detecting get this book written by a highly successful prospector who has been metal detecting for over 10 years. Click on the link below to get more information about it. Enjoy lots of success with your metal detecting! This entry was posted in metal detecting, Uncategorized and tagged locating sites for metal detecting, metal detecting, sites for metal detecting by jimk43. Bookmark the permalink.